Jerez Solera Gran Reserva Brandy Carlos I, produced in Jerez de la Frontera by Bodegas Osborne. 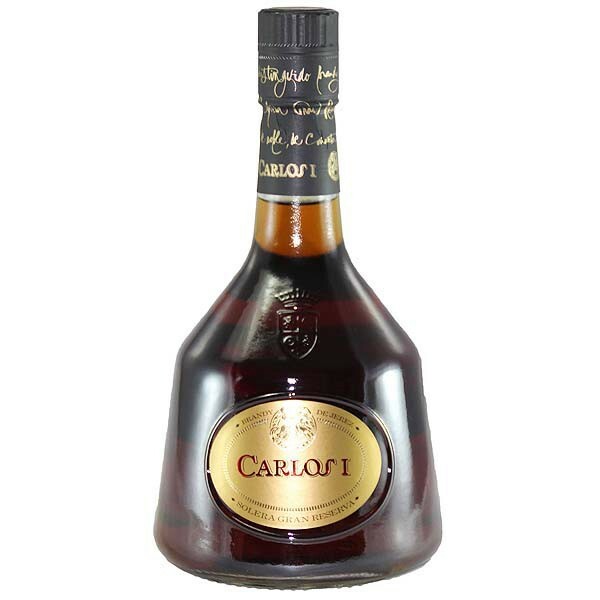 Brandy obtained from holandas low alcohol (65), after the special distillation stills selected, healthy and balanced wines. 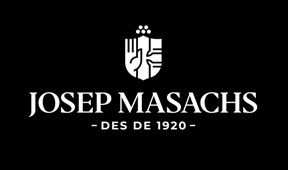 Its production process and aging is characterized by a special and careful assembly of the various distillates that are part of its composition and its use in aging in American oak casks previously soaked in wine with Sherry Amontillado and Oloroso following the traditional method dynamic aging Criaderas and Pavers. Year of establishment of the hearth: 1,889. This brandy is aged for 15 years in American oak barrels of 500 liters capacity which have been previously soaked in wine for years with sherry. Aging is performed by the system and by the traditional vintages criadera and sills, obtaining the typical characteristics of this brandy. Brandy alone, take slightly cold sherry glasses or similar to those used for wines, fine snifter glass, taking care not too large, or if you prefer, wide glass adding one or two ice cubes to refurbish and extend the drink. Brandy Cardenal Mendoza Solera Gran Reseva prepared in Jerez de la Frontera by Bodegas Sanchez Romate .